Wow, you are good. 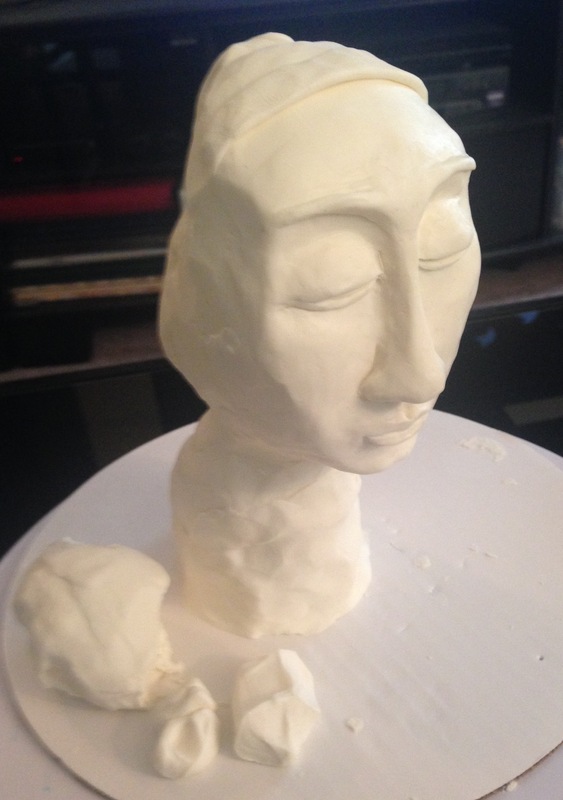 This week I tried to attempt to make Mary’s head from your “Pieta” sculpture, and now I understand why it took you two years. 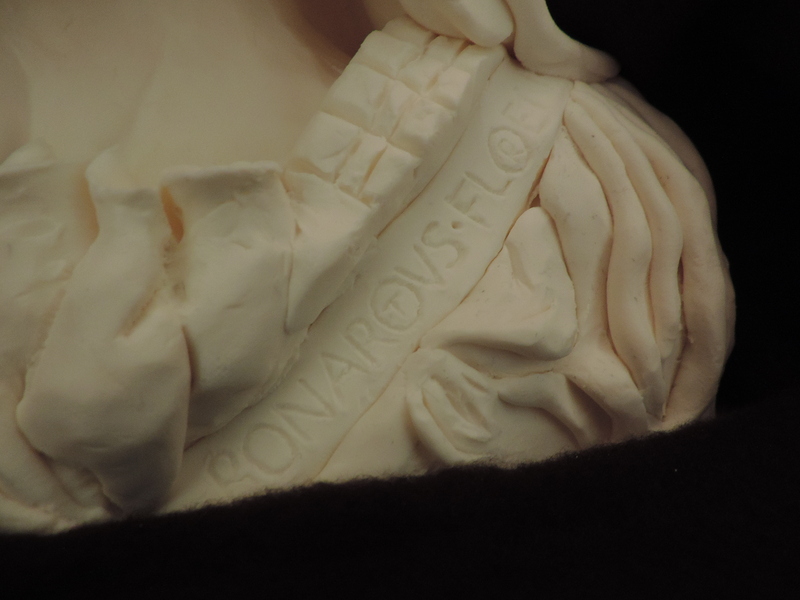 I know you had to carve marble, but just for your information, it is no fun to use modeling chocolate, because it turns to putty after about ten seconds in your hands. But hey, at least with modeling chocolate, if you make a mistake, you can stick it back on. I’m pretty sure marble doesn’t work like that. Anyways, I’m a big fan. Thanks for letting me attempt to recreate your work with an interesting edible medium. I think I’ve got about a bazillion years to go to learn how to do this, but it was fun to pretend for a week. Your marble pieces look beautiful, but I have to admit- this chocolate smells delish! P.S. Please enjoy the following short video and photos of how my work progressed. You keep amazing me. This tops Yoda!